This is what ours looked like. The teachers LOVED them. After sewing the lunch bag, I no longer need a tutorial. Just looking at a sample gives you the idea...my kind of project! So then I had enough leftover pouches to make a summer bag for our family. I have already used this summer bummin' bag for pool accessories, picnic bbq and park days. SO easy to clean. When it gets dirty or sticky, just spray it down! I was so amazed at how easy the pouches are to work with. What I love, is that they are like working with a precut project all ready for you to stitch together. To prep, you just cut open the bottom with an exacto knife (or whatever is handy), load them in the dishwasher and let dry. 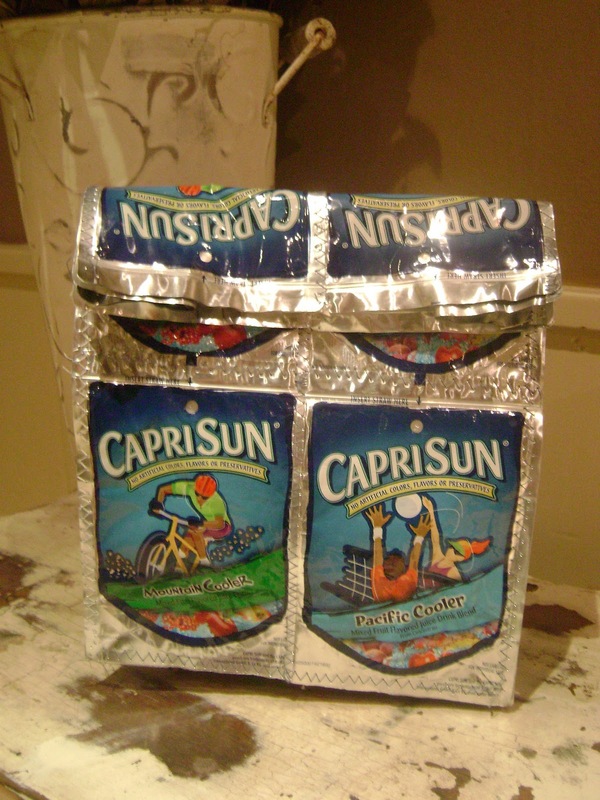 Does this make you want to make a capri sun rain jacket? Sincerely. It's been done. My son now wants one. Too cute!! What an awesome recycle project. I actually saw a girl with one of these the other day I thought it was SO COOL. We love capri sun too I am thinking this would be a really fun project. I am new to sewing. Did you have to use a special needle or thread? hello Michele, sua visita me alegrou; linda também sua pequena princesa. Amei a sacola feita a partir de embalagens, vou seguir a idéia e me tornar tua seguidora, acho que aprenderei muito!!! Love it, featuring on Friday morning. Thanks for linking to Bacon Time. I have seen these in Walmart before, never thought about making my own. Awesome project! I love earth friendly style. Hope to see you this week at Bacon Time. What a great use of those juice pouches! 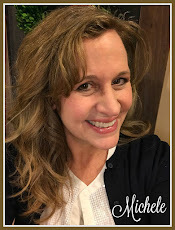 Thanks for partying with me this week over at 365 days 2 simplicity's Simply Creative blog party. I can't wait to see what you come up with next! Thank you so much for linking up! I can't tell you how many times I mean to save thee to make something and I never do. Too cute! I've got to try it! Thank you so much for linking up! OMG! This is amazing! Thank you for linking up to Sew Woodsy last week. We hope you will join us again tomorrow! *I've featured this on our Facebook page!